Our homey 20 square meter (66 square feet) Double Rooms were designed with comfort in mind. 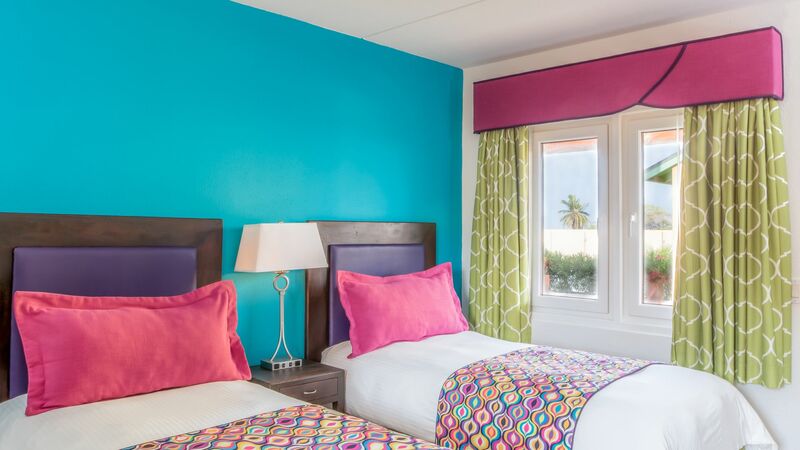 Each room features a plush king-size bed and all of our signature features and amenities. 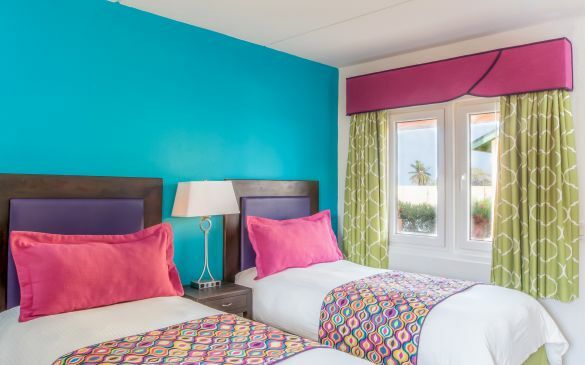 Great for couples on a romantic escape, our Double Rooms are the ideal choice for an affordable stay in Aruba.